Patient fear is the biggest barrier you face in getting patients in your chair and accepting treatment. The ADA tells us that roughly 40% of the population does not see a dentist regularly. Many will tell you that it’s because of money or time. Though that can be the case for a few, it’s not the main reason. It’s fear. 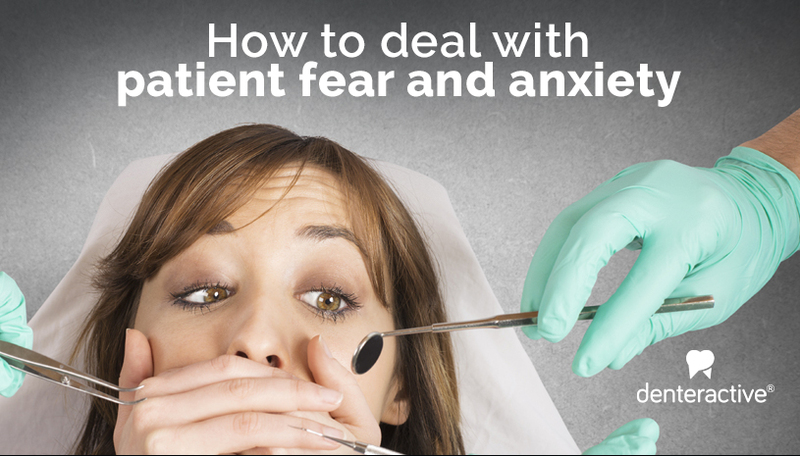 An estimated 75% of US adults experience some form of dental fear or anxiety. You’ve seen this with your patients. You and your staff are familiar with it and go to great lengths to alleviate it and help them. Patients come to your practice hoping that you won’t find anything wrong, or that the treatment you’ll present will be simple and inexpensive. When they don’t hear what they want to hear, objections will begin and fear sets in. Usually the first reaction to bad news is “I can’t afford it.” This may or may not be true, but no one likes to be presented with a complicated dental procedure and an unexpected expense! Dental fear and anxiety usually stems from previous direct negative experiences with dentist and dentistry, or, from indirect pathways. Negative portrayal of dentistry in the media, feeling of helplessness and lack of control, or hearing about others’ bad experiences further complicates this phenomenon. It is vital for dentists to identify and address this issue to ascertain a successful patient conversion and a smooth dental experience for everyone, including the dental team. 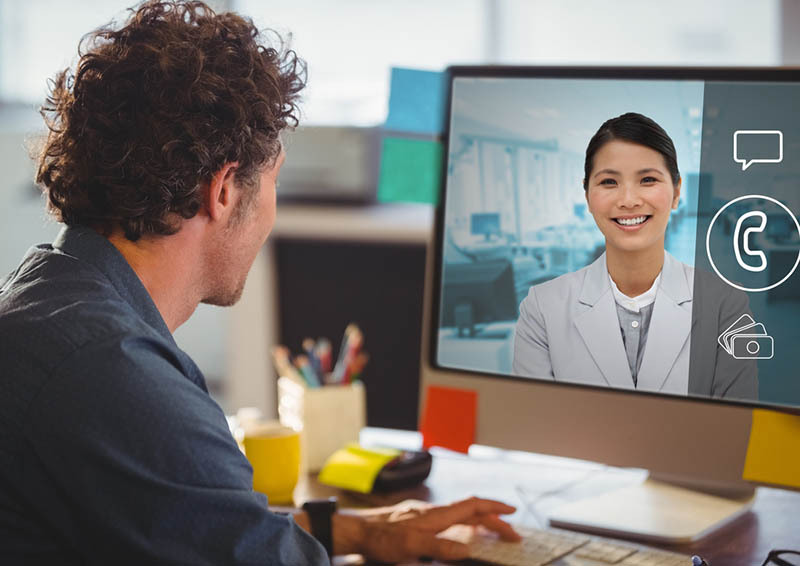 There are several identifying clues that are only evident during a face-to-face meeting and can helps dentists take the right approach for care. 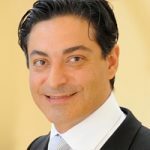 Most dental anxiety issues can be addressed successfully with proper behavioral techniques: effective listening and acknowledgment of the problem, clear explanations and education regarding the treatment, and gentle attitude and non-threatening approach to dentistry. In extreme cases, dentists can combine pharmacologic agents or medications to their armamentarium. Use Denteractive to schedule a time to video chat with them. Our program can be used on any smartphone, tablet, laptop, or desktop. It is 100% HIPAA compliant so you don’t have to worry about the security and safety of your conversation or the patient’s sensitive health information. 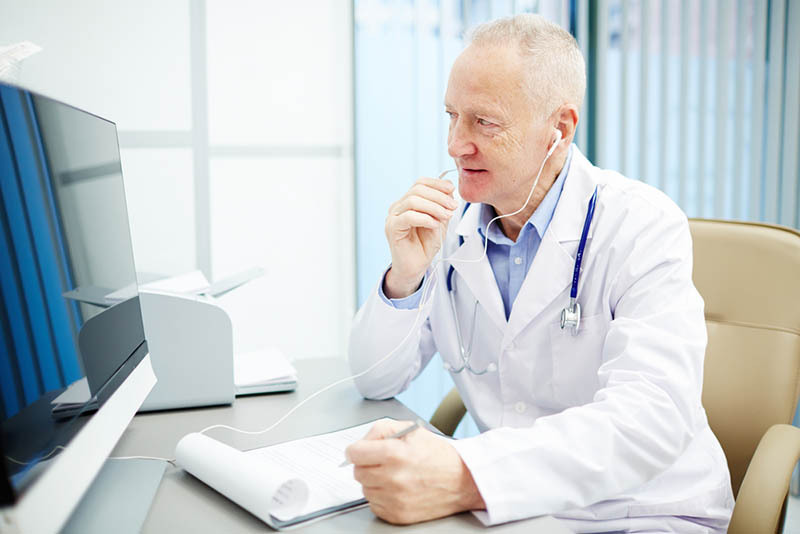 The patient can talk with you in the comfort and privacy of their home or office. The barrier of the patient taking time off work and having to drive and wait in your waiting room is removed. A more relaxed environment is always beneficial to find the right clues to peoples’ concerns and to individualize a treatment approach for each patient. If they say yes, you know what you need to address. Do not focus on the money. Instead focus on the benefits and value of the treatment. People buy when they trust. People buy what they want. Go over how your treatment will benefit them and why. If they say no, ask them if they are afraid. Chances are, that is what is holding them back. Find out what they are afraid of and address that. Again, keep their attention on the value of you and your practice and the service you provide, but listen to what they are saying. Don’t counter it with how their fears are unfounded. Acknowledge what they say and understand them. Making patients feel comfortable doesn’t have to be hard, take a little time and find the right approach for each patient. If you are successful in converting anxiety into comfort and trust, you will have a loyal patient and friend forever. Denteractive is a wonderful way to increase the care and help you already give your patients. It has the added bonus of convenience and security for both of you and your patients. Be mindful that with Denteractive, the most successful internal marketing tool is at your fingertips!